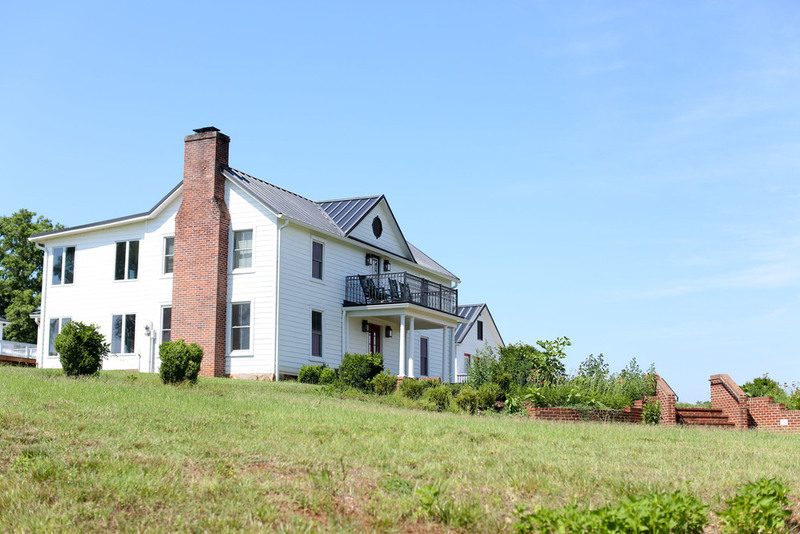 Avon Hill Lodge is your premier getaway in the serene countryside of Virginia. Enjoy a relaxing tube down the river, a peaceful lounge by the pool, a serene nature walk and much more all at Avon Hill Lodge. The Overlook, which was once a 2 car garage, sleeps 16 people (8 on the lower level and 8 on the upper level). The upper level features a wrap around deck with a breathtaking view of the mountains and the surrounding bucolic scenery. (2 night minimum) Lower level and bottom level can be rented individually.